Information security specialist BeCyberSure has announced the launch of the “most comprehensive GDPR Risk Assessment available”. Conducted by security, risk and compliance specialists, the audit provides organisations with a definitive evaluation of their EU GDPR (General Data Protection Regulation) readiness, as well as what needs to be done to ensure compliance ahead of the 25 May 2018 deadline. The GDPR supersedes the UK’s Data Protection Act 1998 and applies to every company that collects, processes or stores an EU citizen’s data, regardless of sector, size and geographical location. Enforcement of the GDPR is unaffected by the UK’s decision to leave the EU. The BeCyberSure GDPR Risk Assessment is said to provide the most rigorous audit process available. The assessment is conducted on and off site by a GDPR specialist, beginning with a detailed review of company policies and governance, procedures and processes, an assessment of physical aspects (such as access to buildings and the storage of paper documents, etc.) and, if deemed necessary, an extensive digital vulnerability test. The audit also involves formal and informal (ie covert) interviews with employees as well as heads of department. Carolyn Harrison, marketing director at BeCyberSure, explained that the GDPR is a company-wide issue and should not sit solely with IT. Following the audit, the host organisation is presented with a confidential Advisory Report stating what action (if any) is required to ensure GDPR compliance. BeCyberSure has a senior team of GDPR auditors who have a wealth of experience with backgrounds in risk management and compliance, cyber security, policing, intelligence services and the military. The Information Commissioner’s Office has warned CCTV operators that surveillance cameras must only be used as a necessary and proportionate response to a real and pressing problem. The warning comes on the same day that the Information Commissioner’s Office (ICO) has published its updated CCTV Code of Practice. The update includes a look at the data protection requirements placed on the operators of new and emerging surveillance technologies, including drones and body-worn video cameras. The updated Code of Practice explains how CCTV and other forms of camera surveillance can be used to process people’s information. The guidance details the issues that operators should consider before installing such surveillance technology, the measures that companies should have in place to make sure an excessive amount of personal information isn’t being collected and the steps organisations should take in order to make sure captured information is kept secure and destroyed once it’s no longer required. 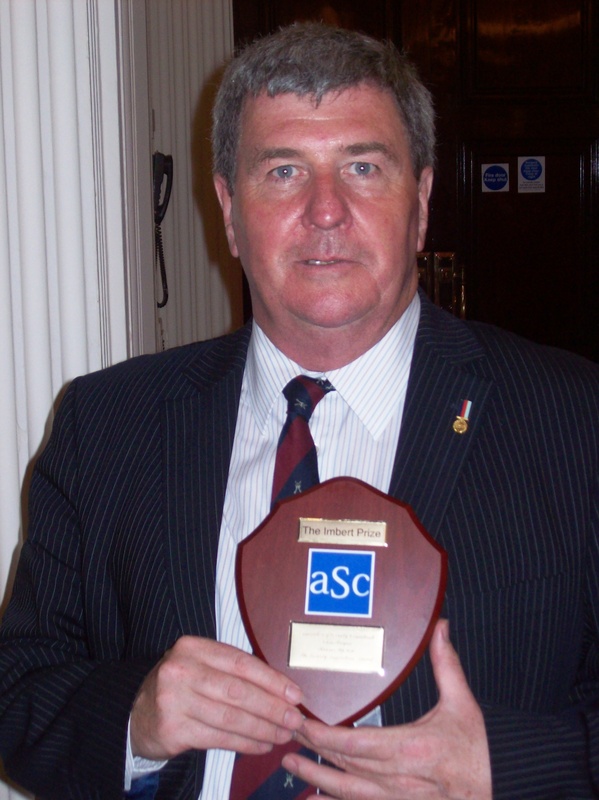 The ICO’s CCTV Code of Practice complements the provisions in the Surveillance Camera Code of Practice issued last year by the UK Surveillance Camera Commissioner, which applies to police forces, local authorities and Police and Crime Commissioners in England and Wales (as described in the Protection of Freedoms Act 2012). The ICO’s guidance covers a wider area, as the requirements of the Data Protection Act apply to all sectors processing personal information across the whole of the UK (including the private sector). 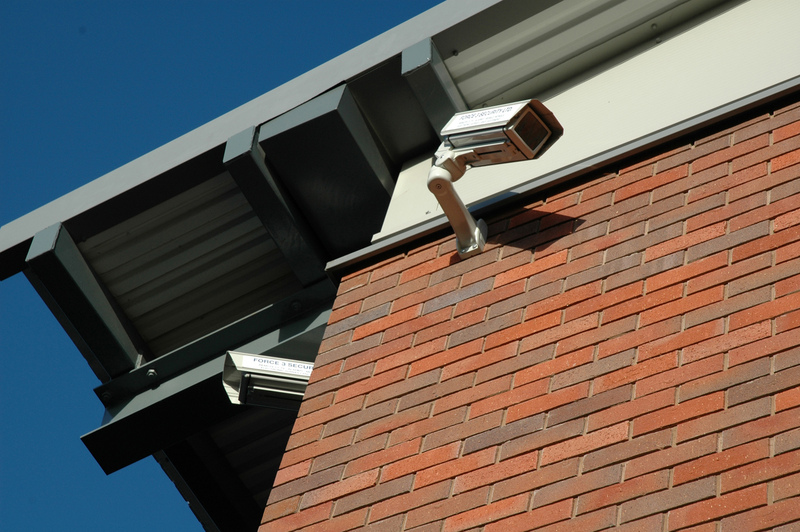 The Data Protection Act 1998 does not apply to individuals operating CCTV for their own domestic use. Recent enforcement action taken by the ICO to stop the excessive use of CCTV includes an enforcement notice served on Southampton City Council after the latter required the video and audio recording of the city’s taxi passengers 24 hours a day. The ICO also served an enforcement notice on Hertfordshire Constabulary after the force began using ANPR cameras to record every car entering and leaving the small rural town of Royston in Hertfordshire. In both cases, the “excessive use” of surveillance cameras was reduced following the ICO’s action. A survey of over 1,200 mobile apps by 26 privacy regulators from across the world has shown that a high number of apps are accessing large amounts of personal information without adequately explaining how people’s data is being used. The research did find examples of good practice, with some apps providing a basic explanation of how personal information is being used, including links to more detailed information if the individual wants to know more. The regulators were also impressed by the use of just-in-time notifications on certain apps that informed users of the potential collection (or use) of personal data as it was about to happen. These approaches make it easier for people to understand how their information is being used and when. The ICO has published its Privacy in Mobile Apps guidance to help app developers in the UK handle people’s information correctly and meet their requirements under the Data Protection Act 1998. The guidance includes advice on informing people how their information will be used. 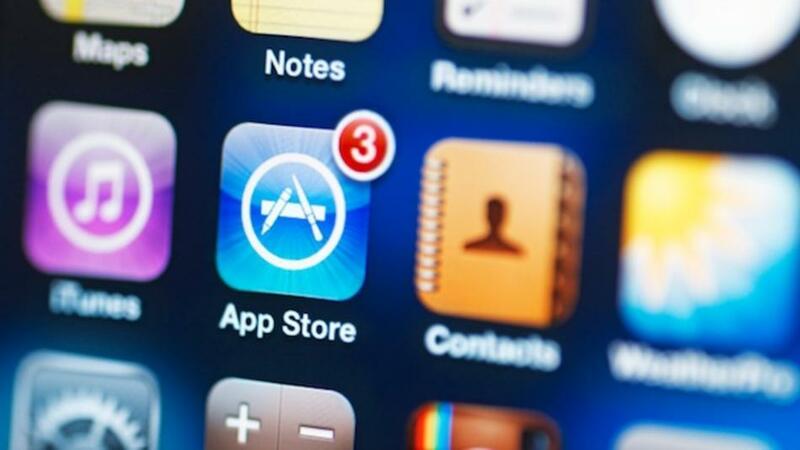 Research carried out last year to support the guidance’s launch showed that 49% of app users have decided not to download an app due to privacy concerns. 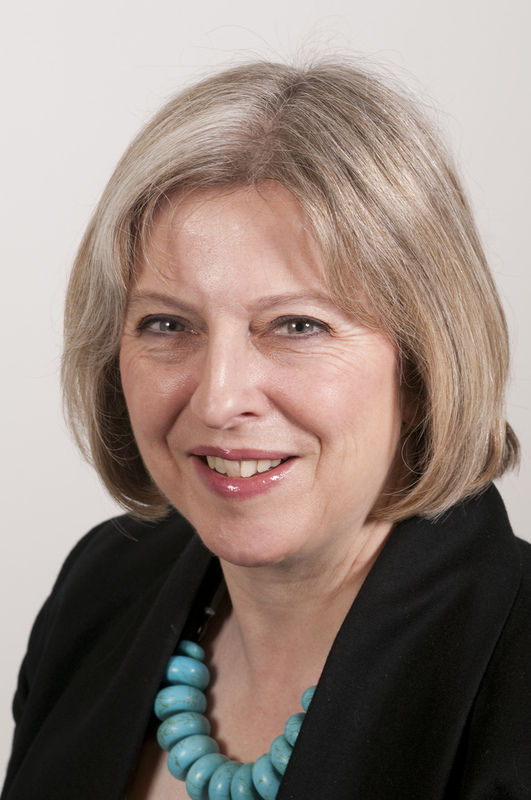 The Home Secretary Theresa May has finally decided that private investigators will require a licence under the Private Security Industry Act 2001 to take effect at the end of 2014. The fine details of this proposed regulation have yet to be released, but while we’re waiting I thought I might share the following thoughts with you. Over the years there has been a great deal of difficulty in establishing a definition of a private investigator and/or what he/she does (http://www.statewatch.org/news/2012/jul/uk-hasc-private-investigators-report.pdf). For the purposes of this article I’m suggesting it’s likely to be a non law-enforcement or public authority investigator. Section 3 of the Private Security Industry Act addresses the offence of not having a licence when engaged in a licensable activity. “A person guilty of an offence under this section shall be liable, on summary conviction, to imprisonment for a term not exceeding six months or to a fine not exceeding Level 5 on the standard scale, or to both” (Section 3 (6) Private Security Industry Act 2001). Now there’s nothing new in that. Any of those companies or individuals that have already had to comply with the Act will be familiar with these offences. The point that I want to address here is around ‘licensable conduct’ and what that looks like in the real world. Section 3 (2) lists ten activities of licensable conduct. What is common throughout is that the conduct has to be in connection with a contract. If there isn’t a contractual agreement with the person/organisation that the licensable activity is being provided for then you don’t need a licence. The old chestnut of in-house security officers not being licensed readily springs to mind. A contract in English law requires four components. There has to be an offer. Clear and unambiguous. There has to be an acceptance of that offer. Clear and unambiguous. Consideration has to change hands. This does not mean money. Consideration is just something of value. It could be a service for a service. The contract also has to be considered legally binding between both parties. Now consider the position of ABC plc, a large UK bank/corporation with lots of subsidiaries and/or associate companies. The investigation department is part of the head office structure and they supply investigative services to their branch offices and their subsidiary and associate companies. These subsidiary and associate companies are separate legal entities under UK company law. (Companies Act 2006) ABC plc can sue or be sued by their subsidiary/associate companies. These individual companies, for reasons of motivation/individual corporate structure, are independent profit centres and their incomes and expenditure are reflected in their annual balance sheets. Look at any set of balance sheets of a plc company and you’re likely to see reference to balances due to and/or from subsidiary or associated companies. I suggest that the above scenario is very familiar with any reader that has worked for a large concern. These concerns are, probably through ignorance, running risks that could have consequences of a financial, reputational and legal nature. If these risks ever mature where will the blame lie? Who owns the risk where security-related issues are concerned? •	The individuals providing this service should be required to hold a licence. Section 3 (2)(b) of the Private Security Industry Act 2001. •	The directors of ABC plc – the company that’s providing these services under a contractual basis to their associate/subsidiary companies – should be licensed. Section 3 (2)(a) of the Private Security Industry Act 2001. That includes the non-executive directors whether they have a seat in the House of Lords or not. •	The mangers of these companies providing these services should be required to hold a licence. Section 3 (2)(d) of the Private Security Industry Act 2001. Now, if my submission is correct then the investigator who is committing a criminal offence could be prosecuted and runs the risk of not being able to obtain a licence in the future because of the negligence of his employers who owe him/her a legal Duty of Care. I suggest that it would require only one successful case for the floodgates of litigation to open with the likes of Liberty and Big Brother Watch clamouring to offer their support. Just look at the recent press condemning the use of private investigators by local and public authorities. This isn’t the first time that I’ve raised this argument, albeit previously in relation to security guarding. I have on nine separate occasions raised these points with the Security Industry Authority (SIA) at varying levels, all the way to the top. On the last occasion an SIA official told me that he would look in to it and would come back to me. I told him that eight of his colleagues over the years had told me that same story and they hadn’t. His forceful reply was that “he would.” That was three years ago and so far he hasn’t. Come next year, private investigators will require a licence. Life is tough enough for them as it is. This will be the third regime to which they will have to submit control of their activities (The Office of Fair Trading – Consumer Credit Act 1974 as amended by the Consumer Credit Act 2006, the Information Commissioner’s Office – Data Protection Act 1998 and the Security Industry Authority – Private Security Industry Act 2001). As these investigators will be competing on an un-level playing field with their in-house commercial colleagues, I suggest that they’ll have little compunction in drawing these potential illegal activities to the attention of the authorities and any other bodies whose interests may be furthered by these revelations. How can you manage a risk if you don’t know what it is? I hope that I’ve helped you identify some of the risks that you and your organisation may already be running. There are many more that could result from the above scenario. Risks breed risks. It’s a well known legal maxim that the unforeseen consequences of legislation far outweigh the foreseen consequences. This doesn’t mean that we have to be unprepared.